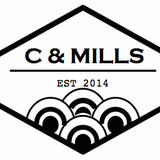 C & MILLS 〒802-0006 福岡県北九州市小倉北区魚町3丁目3-20 中屋ビル１階にて 店舗スペースわずか1.5坪でお店を営んでおります。 ー設立2014年6月ー 店舗ではイギリスやフランスのデザイナーによる文具やアンティークなどの販売の他、C & MILLSオリジナルのアクセサリーなどの販売も行っております。 1F Nakaya building, Uomachi 3-3-20 Kokuraminami-ku Kitakyushu-shi Fukuoka, JAPAN. We have stationaries from London and Paris. Also you can see some European vintage items in the shop. On this web shop, we stock hand-made jewelries. 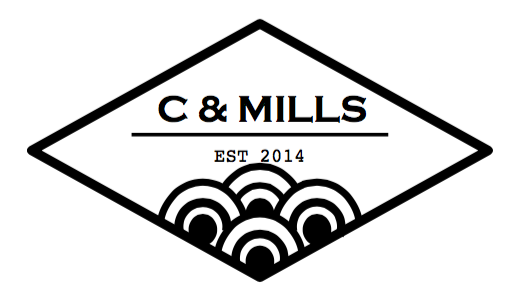 It's original of C & MILLS.